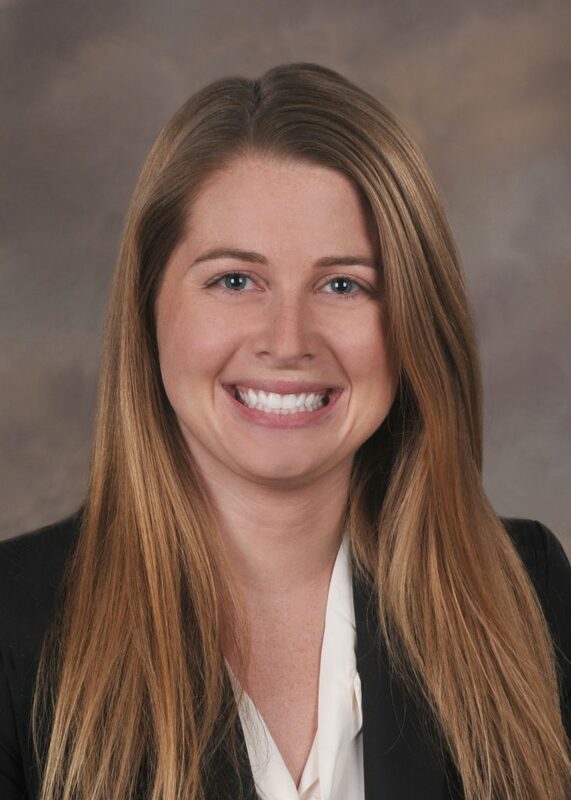 ALBANY, New York, – BST & Co., LLP today announced that Katie E. Stott has been appointed partner at the Capital Region-based financial and management consulting firm. Stott formerly served as senior manager and has more than a decade of experience in finance and accounting. As a partner with the firm’s valuation, forensic and litigation department, Stott conducts valuation studies of privately-held business enterprises, professional licenses, advanced academic degrees, stock options and professional practices for a variety of circumstances, including matrimonial proceedings and other litigation matters. She has also been involved in numerous forensic accounting engagements for private companies, school districts and municipalities. Additionally, she is experienced in the areas of embezzlement, corporate and individual tax fraud, and cases involving the misappropriation of assets. Stott earned both a bachelor’s degree in accounting and a master’s degree in taxation from the State University of New York at Albany. She is a certified public accountant, accredited in business valuation. She is a member of the American Institute of Certified Public Accountants and the New York State Society of Certified Public Accountants. With roots tracing back to 1944, BST & Co. CPAs, LLP is recognized as one of the largest accounting and consulting firms in New York. The firm offers traditional accounting, auditing and tax services; as well as specialty services related to business valuation, forensic accounting, litigation support, employee benefit plan auditing and consulting, governmental auditing and consulting, merger and acquisition assistance, wealth management and personal financial planning, and estate and gift tax consulting, amongst other services. The firm is a long-standing member of the RSM US Alliance, a premier affiliation of independent accounting and consulting firms in the United States. BST & Co. CPAs, LLP is as multi-disciplinary financial and management consulting firm headquartered in Albany serving the needs of closely-held companies, family-owned businesses, not-for-profit and governmental entities, and high-net worth individuals. BST offers a broad portfolio of accounting and auditing, tax, consulting, outsourced accounting, and human resources services; as well as wealth management services, valuations, forensic accounting and litigation support. For more information, visit www.BSTco.com. Tagged on: BST & Co.